Braxton Automotive prides itself on its transmission service. We offer a wide range of services from changing your Volvo, BMW, Mini or Land Rover fluid to replacing the whole transmission. Regular fluid exchanges at your manufacturer's recommended interval can save you thousands of dollars in repairs. 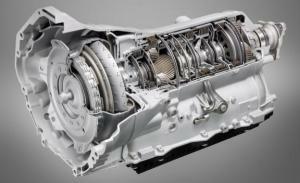 As your vehicle adds miles, the transmission starts to wear out. If the transmission does need further repair, Braxton Automotive has highly trained technicians who can diagnose your transmission problems.